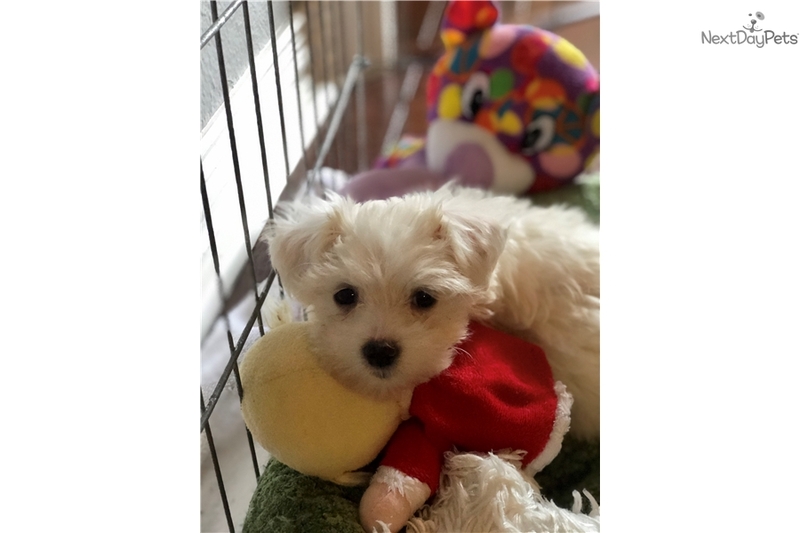 This Maltese nicknamed Lily sold and went to a new family. Lily is so sweet. She is sleeping through the night without crying and is so snuggly and playful. She has a precious temperament and personality!